The Winston Patrick McGregor Park is a botanical style park featuring native plants and plants that are suitable for the Cleburne area. 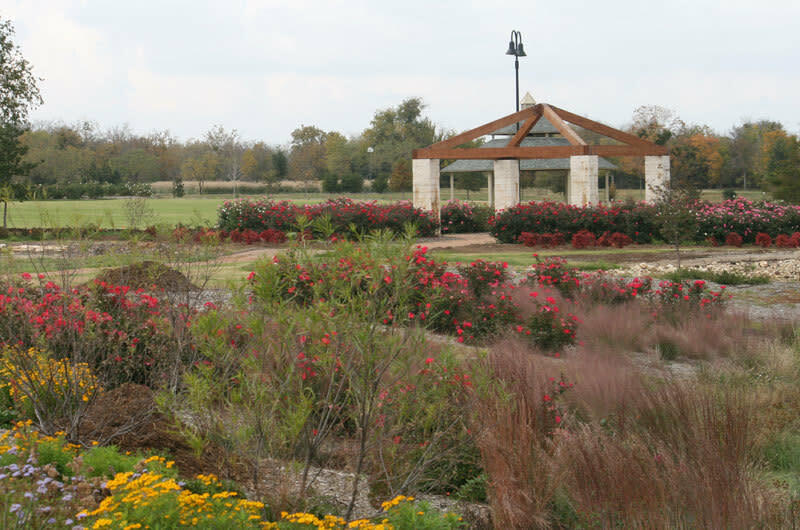 It features walking paths, a pavilion/gazebo, a pond, children’s area, and a variety of educational and recreational activities. The beautiful home and land were donated by M. Frank Scott. The home has been completely restored and work continues on the gardens. This facility is available for weddings and other events.